Let us help triple your comfortable swim season now! Residence of Ventura, CA now have the opportunity to embarq on a journey into constant, comfortable swimming pool temperatures. 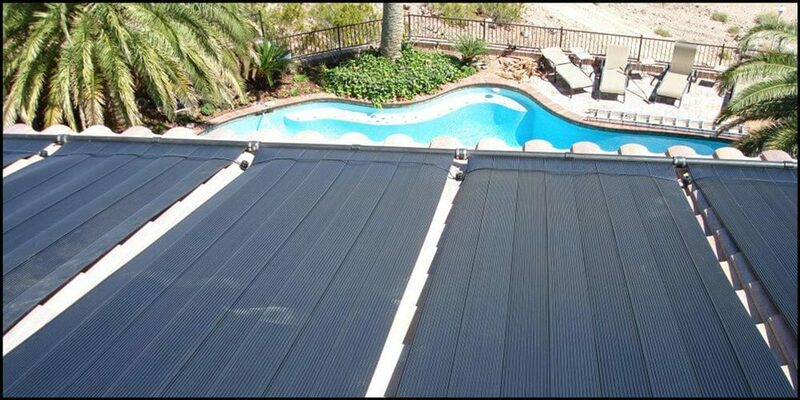 Celestial Solar Pool Heating installs iSwim solar panels at homes with pools and has made it possible to triple your comfortable swim season. Our panels are the best looking and most durable on the market today, and they are installed by expert employees with background in roofing and plumbing. Give us a call today at (323) 899-4888 for more details on receiving a FREE, in-home solar analysis. 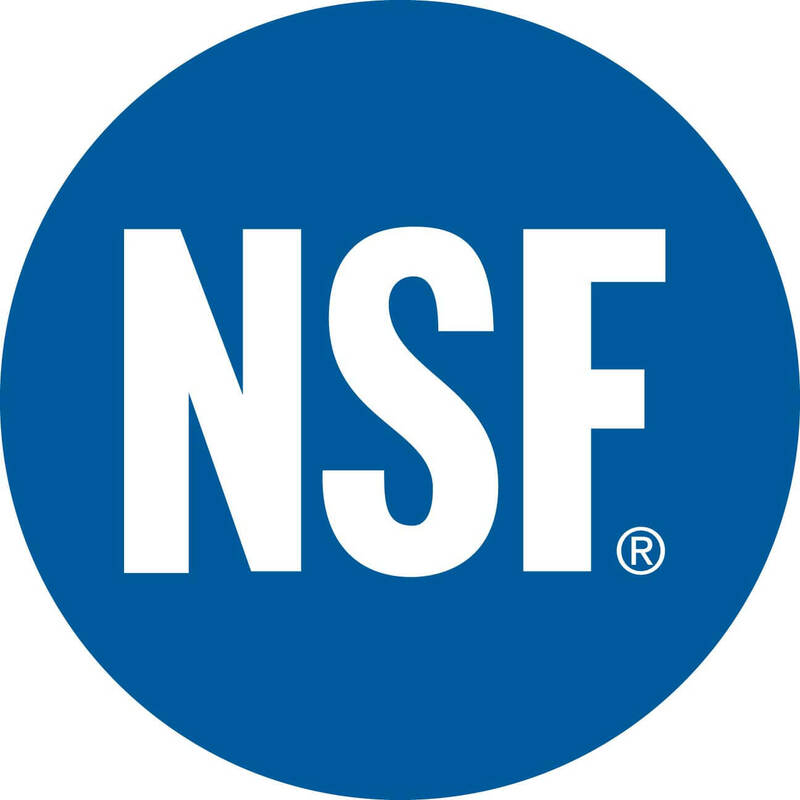 Learn about our 12 year parts and labor warranty, and how our system works. 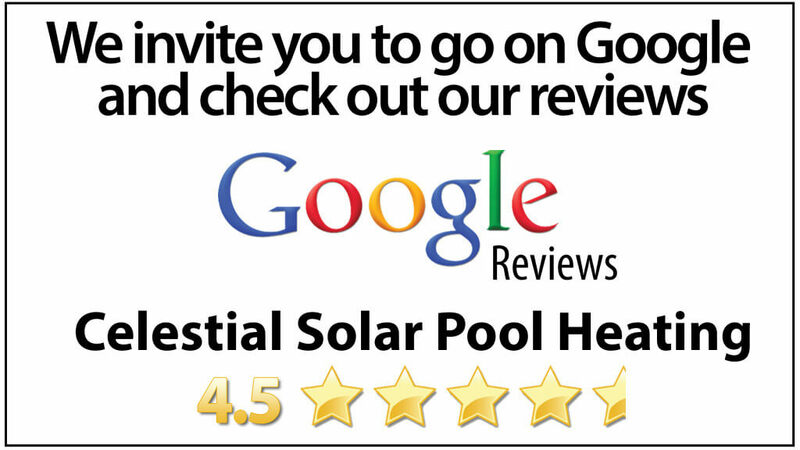 We can determine which of our 3 solar panel models in the proper fit for your home's swimming pool needs with our solar analysis. Take advantage of this energy source today!